- Only non-marking badminton shoes are allowed. 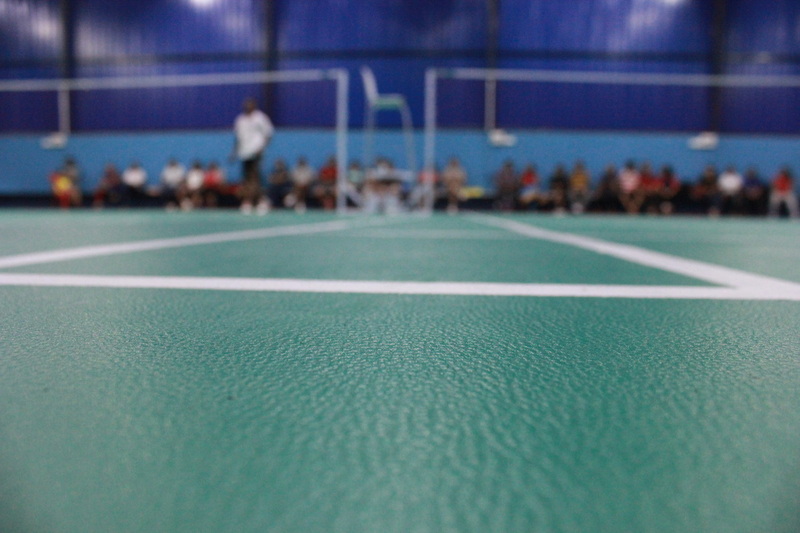 <br/> - On selecting Synth courts you will be playing on pure synthetic surface with a foam cushion underneath. <br/> - On selecting Wooden courts you will be playing on Wooden base with a Synthetic top mat. - On selecting Synth courts you will be playing on pure synthetic surface with a foam cushion underneath. - On selecting Wooden courts you will be playing on Wooden base with a Synthetic top mat.